All types of boiler and central heating installation, repair and servicing (Oil, Gas & LPG). 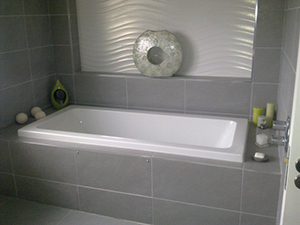 Full design and installation of under floor heating, bathrooms, wet rooms, changing rooms. Extensive knowledge of hotel, nursing home & large business / property solutions. New build or renovations to sustainable code. Swimming pool boilers & solar absorbers. Ground source & air source heat pumps.